Features: Fully Adjustable Quick-Release Chin-Strap and spin dial (which is removable) Design to help reduce the risk injury Comfortable and Easy to wear Designed for All Types of Skating, Skateboarding and Cycling. Extended Rear Coverage to Protect Against Backward Falls. 11 Vents Designed to Force Cool Air In and Warm Air Out. Strong Protective ABS Outer Shell. Lightweight, Energy Absorbing EPS Lining Includes Extra Interior Pads for Custom Fitting. Conforms Adjustable Safety Standard EN1078. Description: Light weight ABS shell & black EPS lining sponge fabric,Soft Inner pads for extra comfort. Adjustable straps and spin dial (which is removable): The skateboarding helmets equipped with adjustable straps and and spin dial for Adult /kids to adjust flexibly to get a better fit. 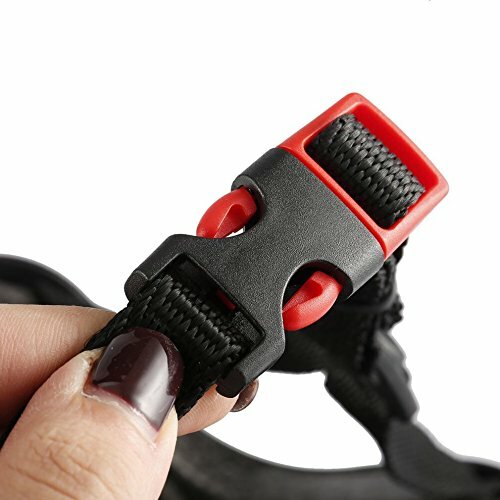 It is good partner for pedal cycling ,skating,Hip-Hop,skateboard,BMX,Dry slop ,Skiing ,Roller,skateboarding Skateboarding Protective?and more outdoor sports. It is necessary device when your kids or you are cycling. Unique design, it is comfortable for your kid or you to wear. Your kid can wear it to protect himself or herself. It is safe for your kid or you to learn cycling, skating etc. Specifications: Material: ABS plastic Color: black, white, red, blue Size: S, M, L S: 53-55cm M: 55-57cm L: 58-60cm Package included: 1 x Adult Children Helmet Notes： Due to the difference between different monitors, the picture may not reflect the actual color of the item. We guarantee the style is the same as shown in the pictures. Thank you!